If you’ve been playing Skyrim: Special Edition on PC or Xbox One, you might have been a little surprised by what you heard in the game. According to a Reddit user by the name of LasurArkinshade, that’s because the audio files for these new versions of the game use a compressed format that makes them sound even worse than the original Skyrim, released almost five years ago. LasurArkinshade even went so far as to put together an audio comparison to try ans demonstrate the difference. In the clip below, the first sound effect is from the original game while the second is from the new Special Edition. Especially with nice set of gaming headphones (which is what I used while listening to the sample), the second clip does indeed sound more hollow and muddled. A look at the sound profile of each sample confirms the difference. In some ways, this turn of events is a bit ironic, given that it was the PS3 version of the original Skyrim that repeatedly crashed and burned, with Bethesda still trying to fix issues months after it launched. This time, the PS4 version seems to be working as intended, at least in the audio department. If you don’t feel like waiting for Bethesda’s solution, user TI36X found a work around that involves swapping the files with the original. 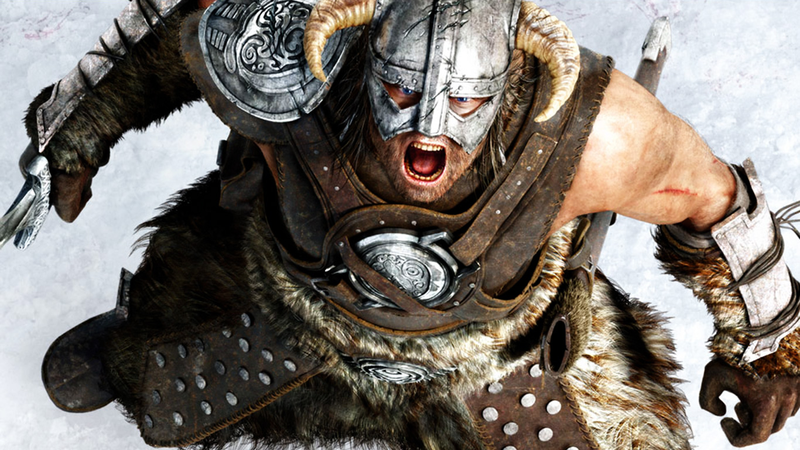 Also, be sure to check out out our tips for playing Skyrim and a list of its best mods.